Kryptonian Warrior: Harry Potter And The Deathly Hallows Part 2 Poster? Harry Potter And The Deathly Hallows Part 2 Poster? 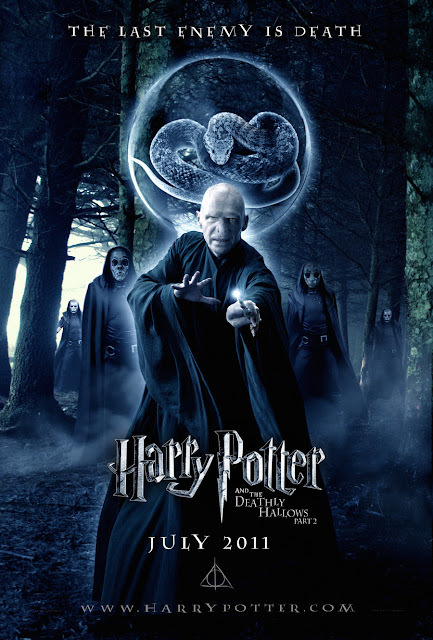 I believe this poster for Harry Potter and the Deathly Hallows Part 2 is actually a fake photoshop jobbie from Deviantart but it's cool nonetheless and makes me want to see the final installment in July even more!